You will be mainly office-based but have to travel to and from work and to offsite meetings. In other words, you are a commuter. Our ‘Commuter’ bundle is designed to give you the power to run professional-grade software and memory-hungry applications. 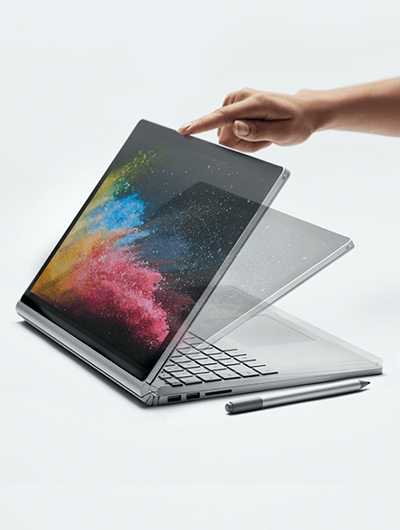 With the Surface Book 2, you can choose between a 13.5” or 15” screen with superior graphics and will enjoy four versatile modes to adapt to the way to work. 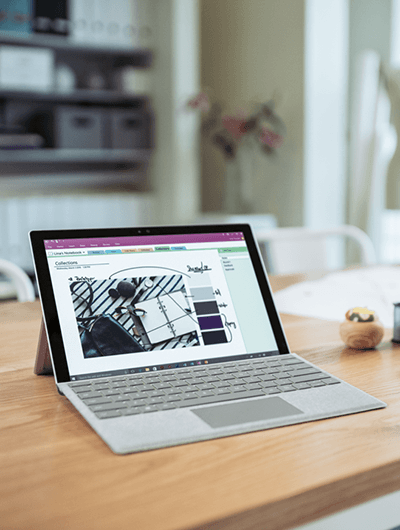 Still lightweight though, you can use the Surface Book 2 on the train, in a café, hotel or meeting room or client premises. Our suggested bundle includes identity, security, mobile device and branded email signature management, our Office 365 Enhanced support and Microsoft’s Complete for Business Extended Service Plan. However, this can be tailored to your needs with a choice of memory, storage and accessories, such as the Surface Dial and Pen. We can evaluate how you use your current device and what you would like to achieve to help you decide on what would best suit your needs. Come and view the range of Surface hardware at our headquarters in Exeter and find out more by speaking to our Microsoft Direct Partner team.